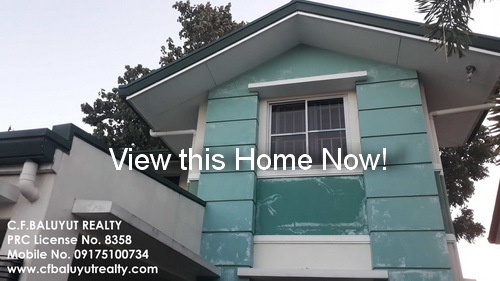 An overview of Republic Act 9646: The Philippine Real Estate Act of 2009 which was approved and signed by former president and now Congresswoman Gloria Macapagal-Arroyo last June 29, 2009. It was inevitable to have this law after 20 plus years of legislation by congress and lobbied by professional real estate organization to protect the real estate industry from malpractice, fraud and illegal activities that have plagued investing public and real estate professionals. CRB Benedict Baluyut is an associate of C.F. Baluyut Realty with PRC Real Estate Broker License No. 8358 and Real Estate Appraiser License No. 6504. He is currently the Vice President for External Affairs, Real Estate Brokers Association of the Philippines (REBAP), Inc. - Pampanga Chapter. 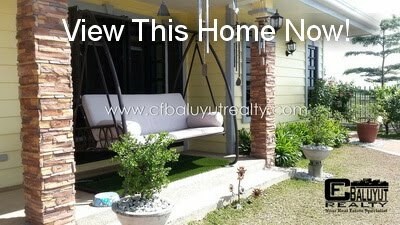 Copyright 2004 - 2019 C. F. Baluyut Realty | Real Estate in Pampanga, Philippines. All Rights Reserved.